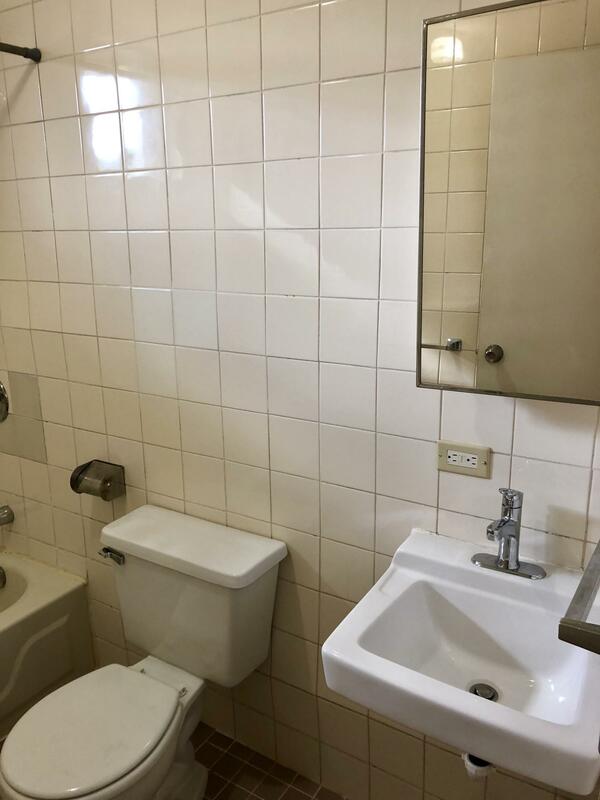 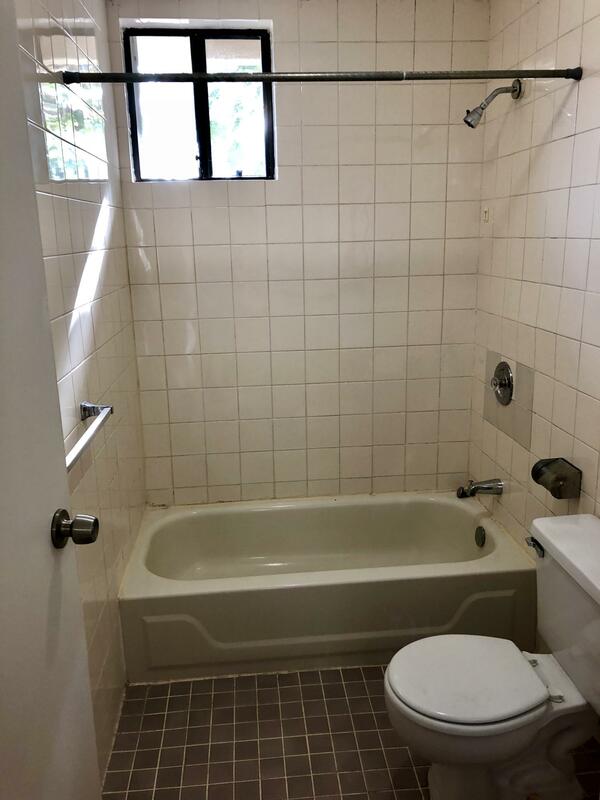 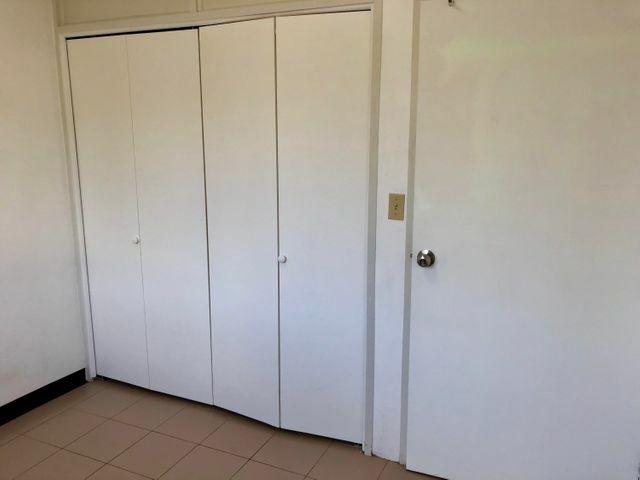 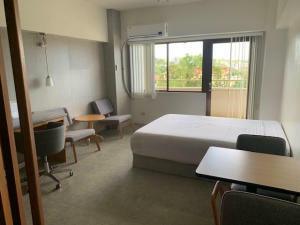 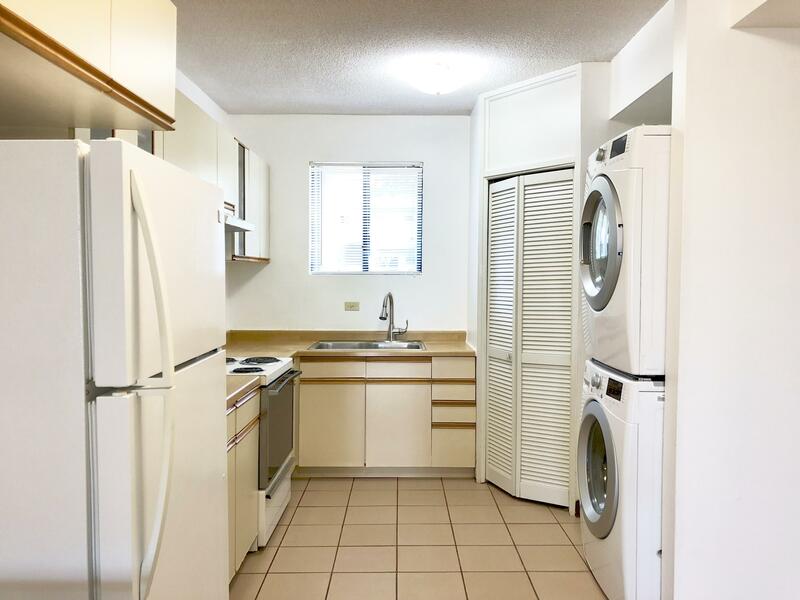 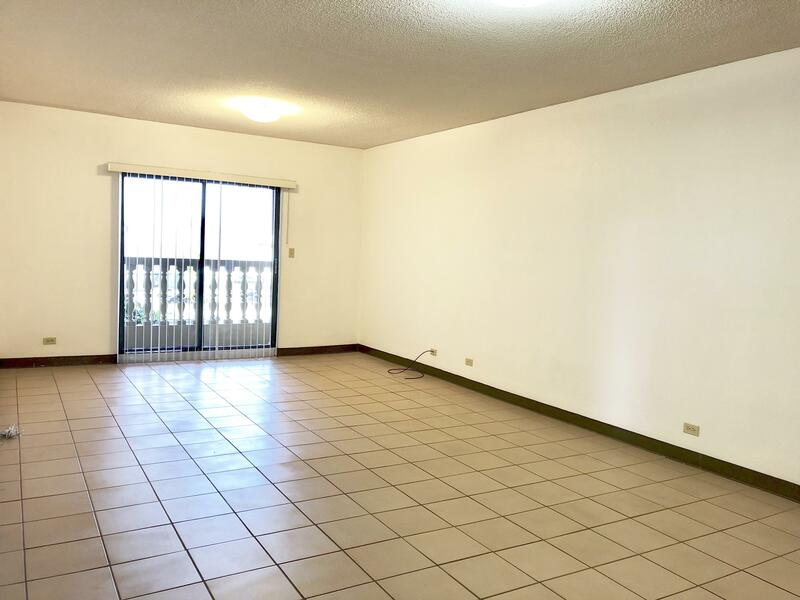 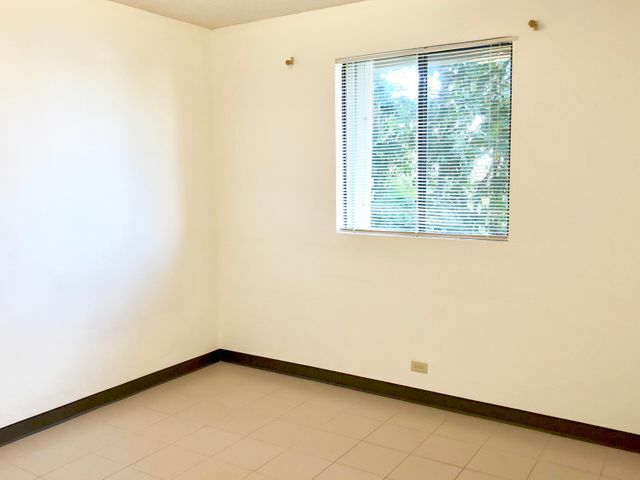 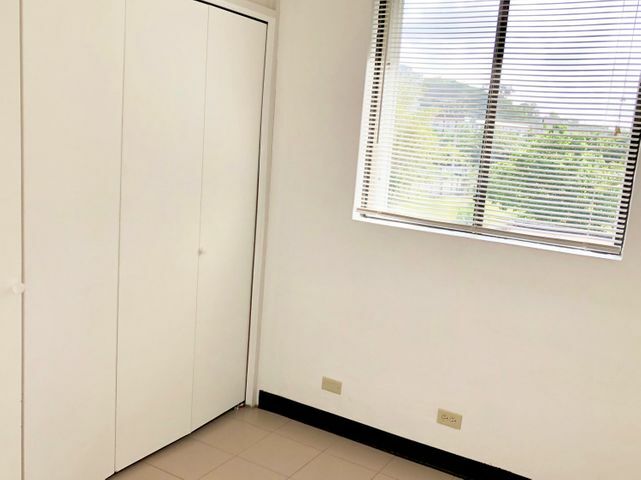 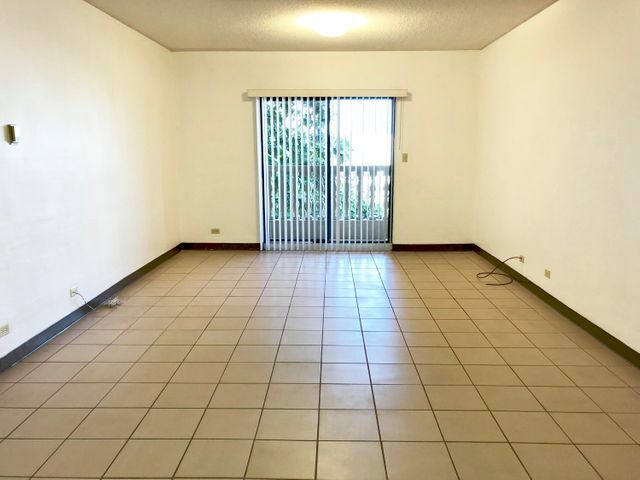 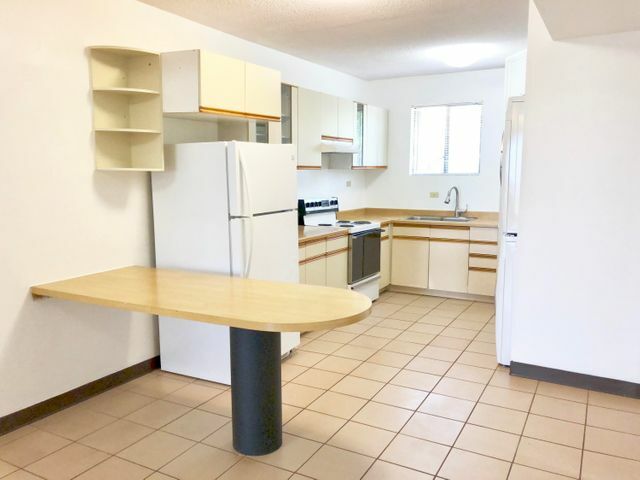 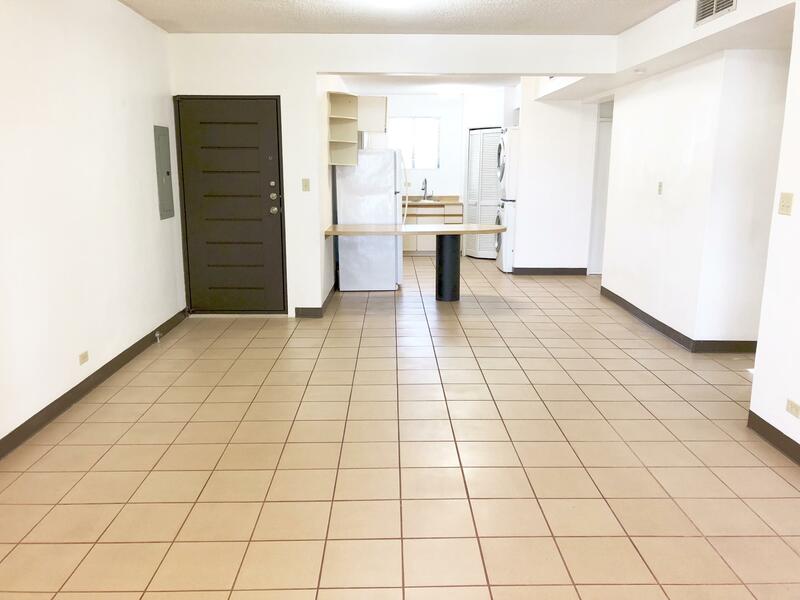 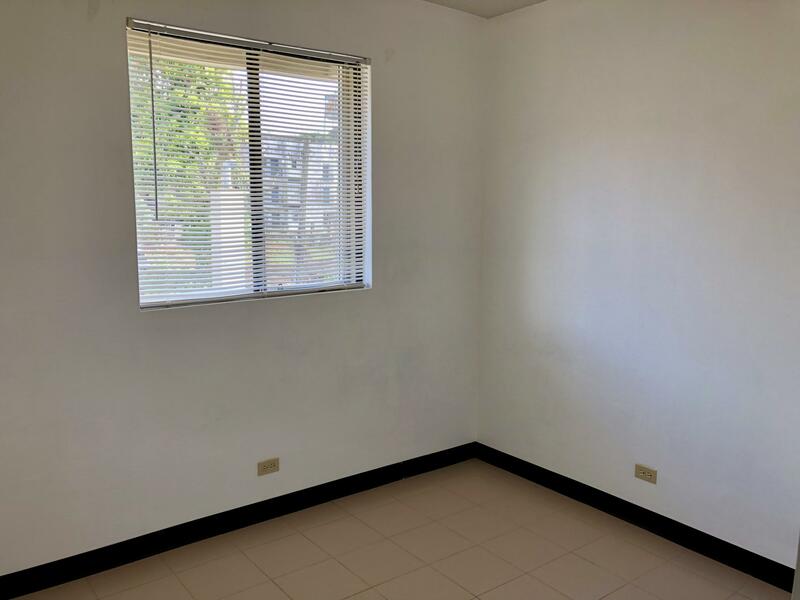 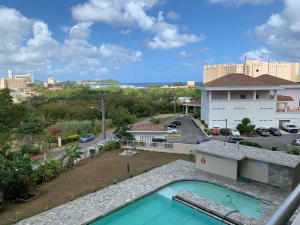 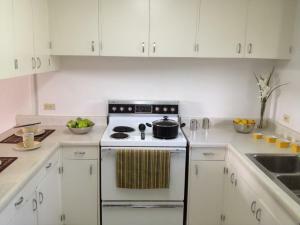 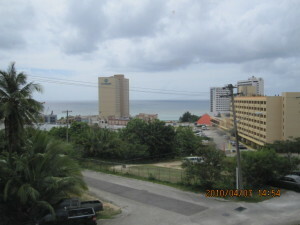 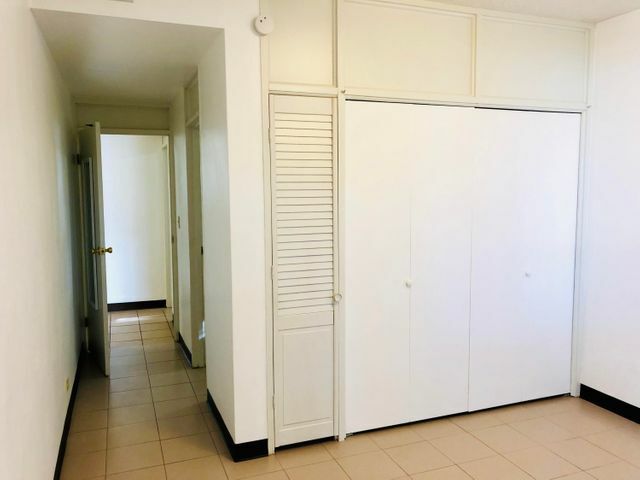 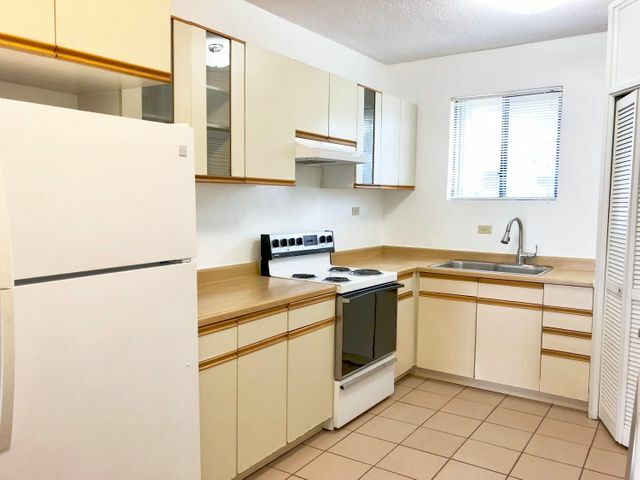 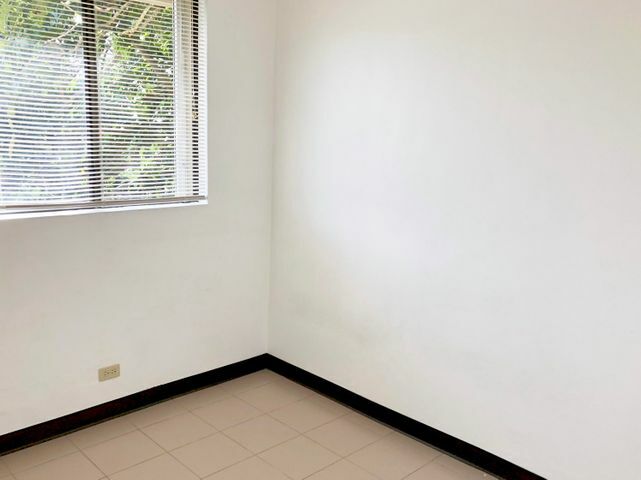 A 3 bedroom 2 bath condo unit in Tumon! 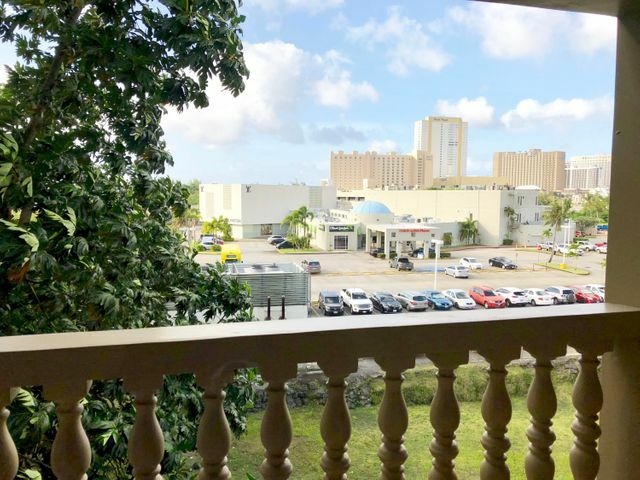 Walking distance to Tumon Sands and the beautiful beaches of Guam. 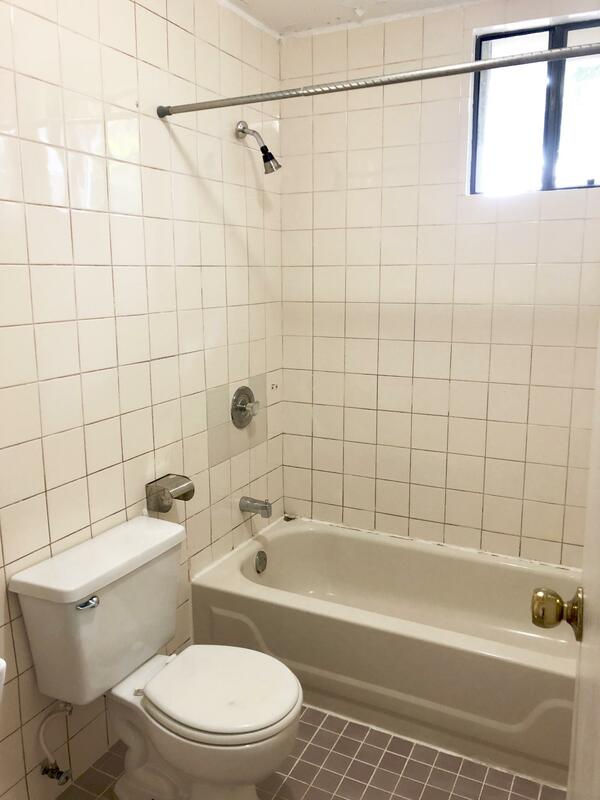 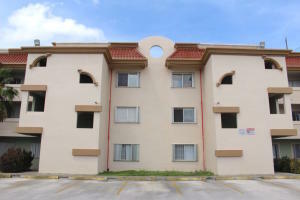 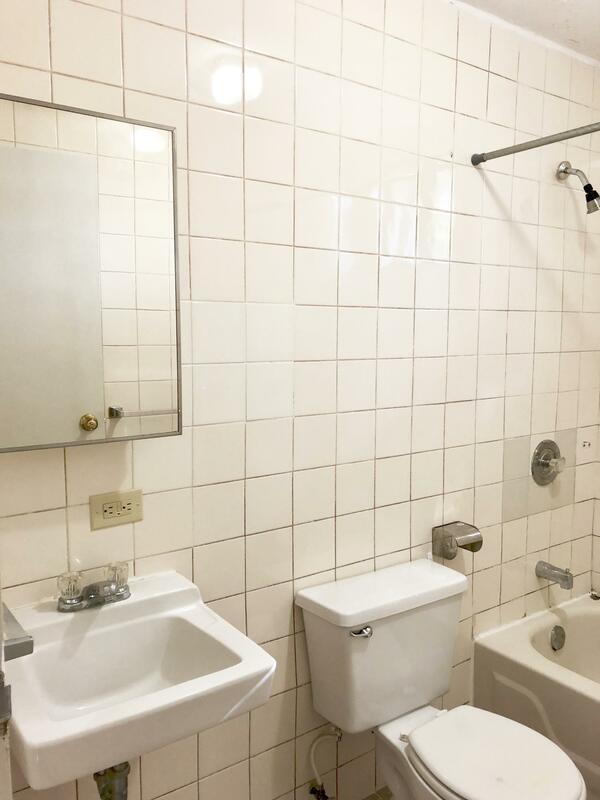 Close to shopping centers, entertainment and much more!!! Call today for a showing.